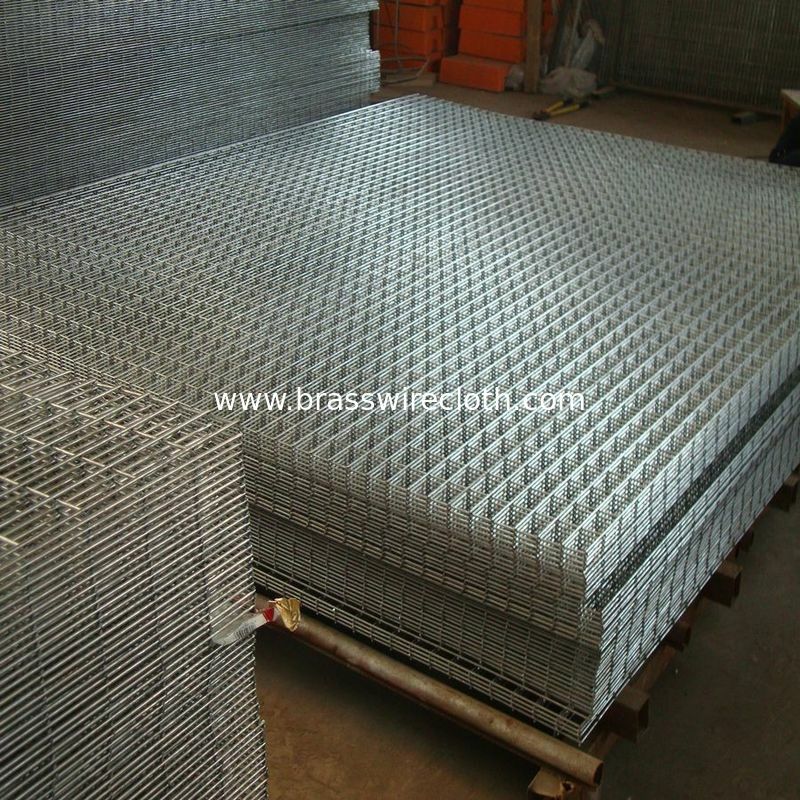 Welded wire mesh panel is made of high quality welded wire mesh, with flat even surface, firm structure. It is extensively used in building, food, agriculture and so on. We choose the best low carbon wire or stainless steel wire material available in China, we also have very strict quality requirement for PVC powder to ensure it is the leading quality within China. Our Automatic Welding Machines can set up any mesh sizes no matter it is standard type or special requirement; our fully digital controlled techniques and well-trained staff can ensure the even mesh size and the accurate dimensions of panels.